Moodboards are a great way to compose your thoughts for a room, environment or theme. Our online Moodboard creator is a powerful tool with which you can weave your favourites products and images from around our website together into symphonies of colour and style. 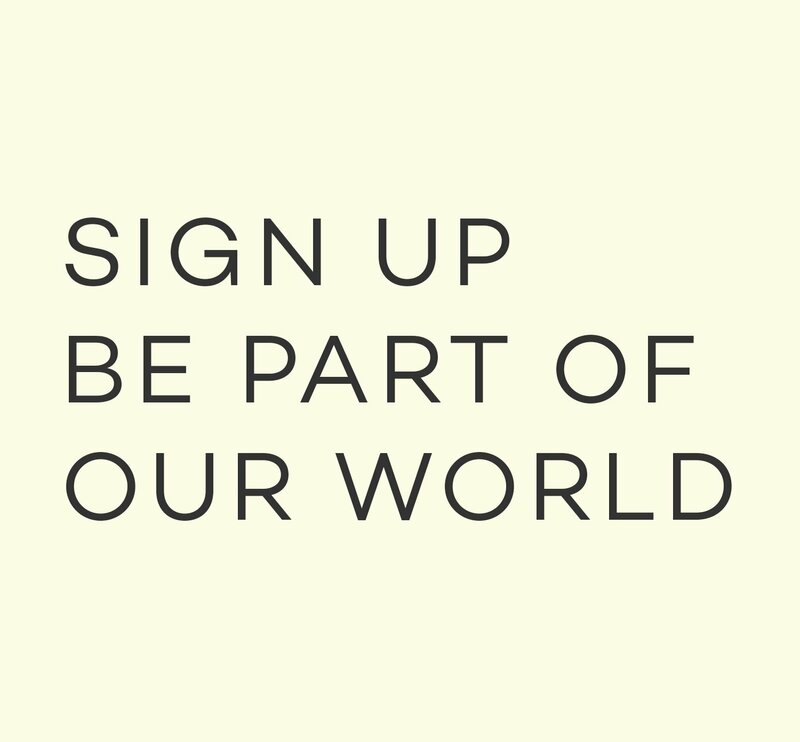 All of our users are welcome to start saving their favourite images to their scrapbooks, without having to log in. 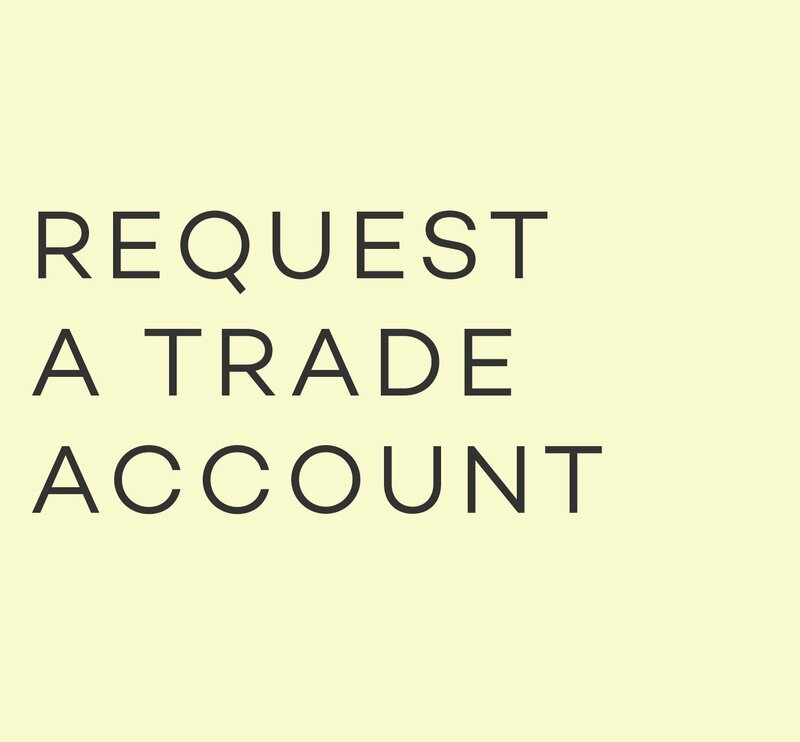 To make use of our Moodboard functionality, however, we do ask that you create an account with us and log in. Product and images can be added to your scrapbook from any product or search results page. Simply click the "Add To Scrapbook" button in the top right hand corner of the image, or the grey "Add to Scrapbook" button on the page. You can view your most recent additions to your Scrapbook at the bottom of any product page. Creating your first moodboard is easy. Start by visiting the Moodboard page, then simply drag and drop images from your scrapbook onto the moodboard canvas. Once on the canvas, you can resize or rotate images using the blue handles that appear when you click on an image. Changes to your moodboard are automatically saved as you work. The majority of the text on this page is also available on the Moodboard composer page, on the "HOW TO GUIDE" tab. 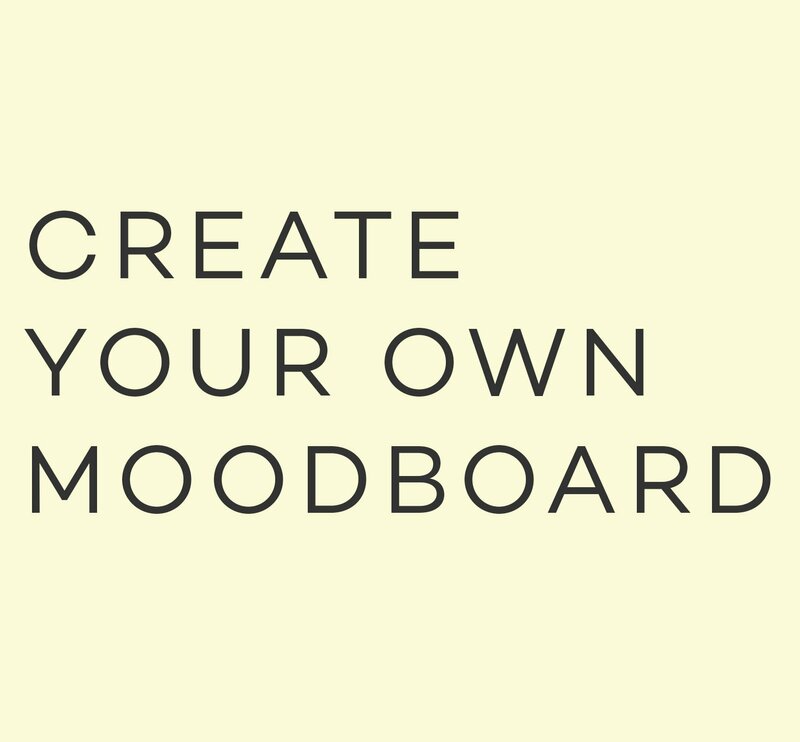 You can create an unlimited number of Moodboards. Managing, editing or sharing moodboards with clients or friends is only a click away. 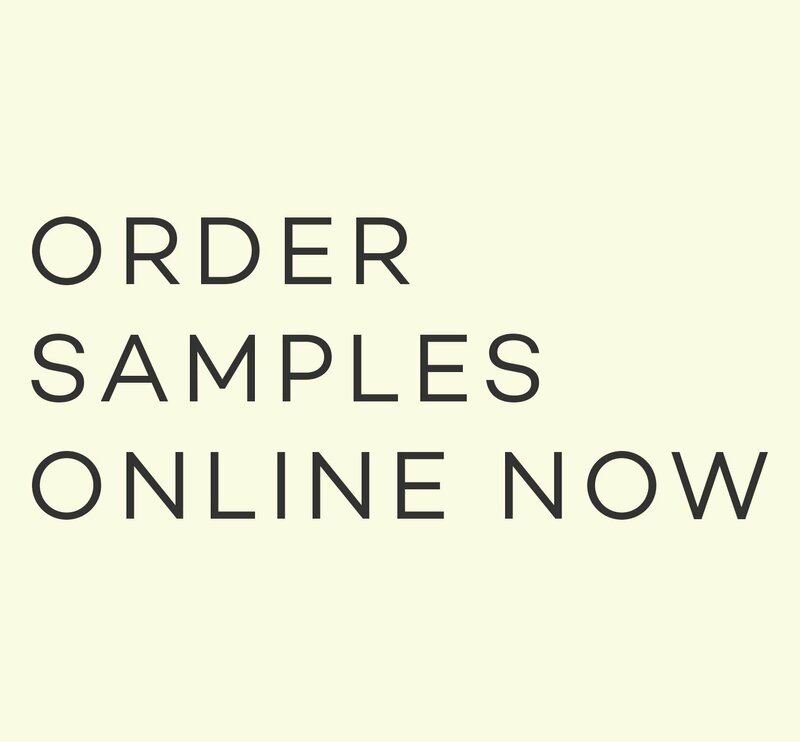 We have also made it simple and quick for you to order fabric, wallpaper and paint samples online. By dragging and dropping from your Scrapbook, beneath the Moodboard canvas, you are able to bring your ideas together in one place. Share your finished moodboard on Pintrest, Facebook, Twitter or by email by pressing the "SHARE" button on the "MY MOODBOARDS" or "COMPOSE MOODBOARD" pages. To add any of our brand logos to your Moodboard simply select the appropriate brand from the "Add Brand Logo" drop down beneath the canvas. By default logos will be added to the top left hand corner of the canvas, once there they can be easily manipulated to achieve your desired look. To layer images, text and logos on the canvas select an element then use the "MOVE FORWARD", "MOVE BACKWARD", "MOVE TO FRONT" or "MOVE TO BACK" buttons until you achieve the desired look. Using the relevant buttons, you’re able to group and ungroup selected elements on your Moodboard. You can select multiple elements by either clicking and dragging out a selection area on the Moodboard, or by holding down your SHIFT key on your keyboard and clicking on multiple elements. Once you've made your select simply press the "GROUP" or "UNGROUP" button accordingly. Click the "ADD TEXT" button above the canvas to add a text box to the canvas then double click it to edit the text. Once added the text box can be resized, rotated or layered in the same way as any other element on the Moodboard. To remove text from the canvas, select it and press the delete key or "REMOVE" button. By default all product images are added to the canvas with their name and product code text boxes beneath. You may ungroup this text from the image, and manipulate it separately. To do so, select the image with text beneath and click the "UNGROUP" button. By default your canvas is created at 1532 x 600px. If you'd like a larger space to work with, click and drag the dark grey striped area to the bottom of the Moodboard area. You can increase the canvas height up to a maximum of 900px.